Embassy of Spain paid us in advanced of closed to RM30,000. And we promptly deliver the goods within 1 week. We appreciate our relationship with you more than the money we will earn from your deal. And we are the registred panel supplier for 85% of the companies listed on Bursa Malaysia. 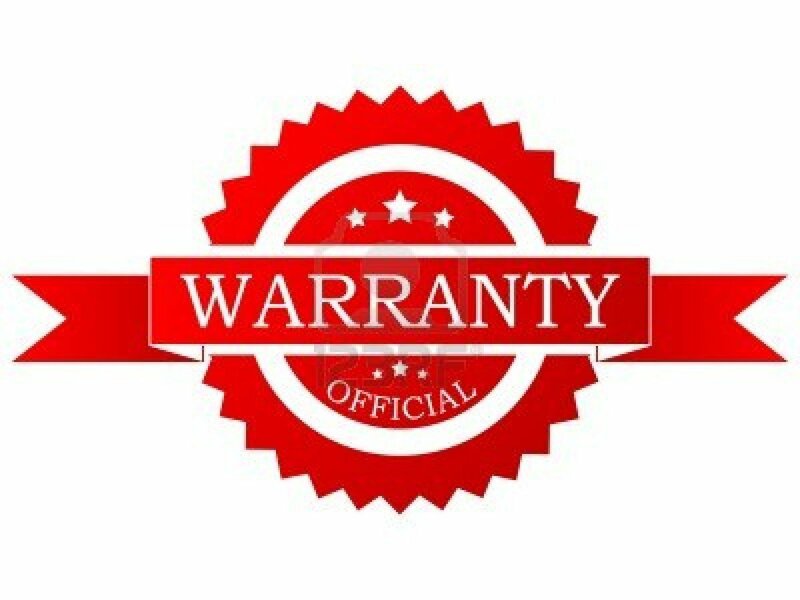 Most warranty is classified as Factory Warranty. This means products are covered under manufacturer faults only within the warranty period. You can imagine a warranty for a Samsung Mobile Phone warranty. Cases like damages caused by user carelessness or water infiltration is not covered. However, goods sold are not exchangeable nor refundable.